Sean Longstaff injury update emerges – and it’s good & bad news following scans.. – NUFC blog – Newcastle United blog – NUFC Fixtures, News and Forum. 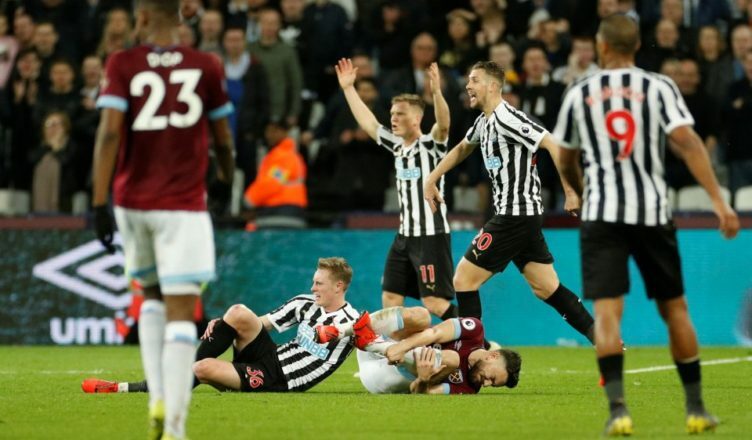 According to injury data analyst Ben Dinnery, scans have revealed that Sean Longstaff damaged his posterior cruciate ligament in a challenge with Robert Snodgrass last weekend. The good news is that Dinnery insists that he’s NOT suffered a rupture, but the bad news is that the severity of this posterior cruciate ligament (PCL) injury is not yet clear ahead of his meeting with a specialist today. As with all of these things, it comes down the the severity of the injury…. Something which we do not know at this point, other than it is NOT a rupture. A minor tweak / strain could see Longstaff return within a month. Connor Wickham did back in November 2011. It’s been made clear already that he will miss Saturday’s home clash with Everton – which is no surprise given he was spotted attending an U-23 game in crutches last night – but hopefully his meeting with the specialist is a positive one. Here’s hoping for positive news following his reported meeting with a knee specialist today!